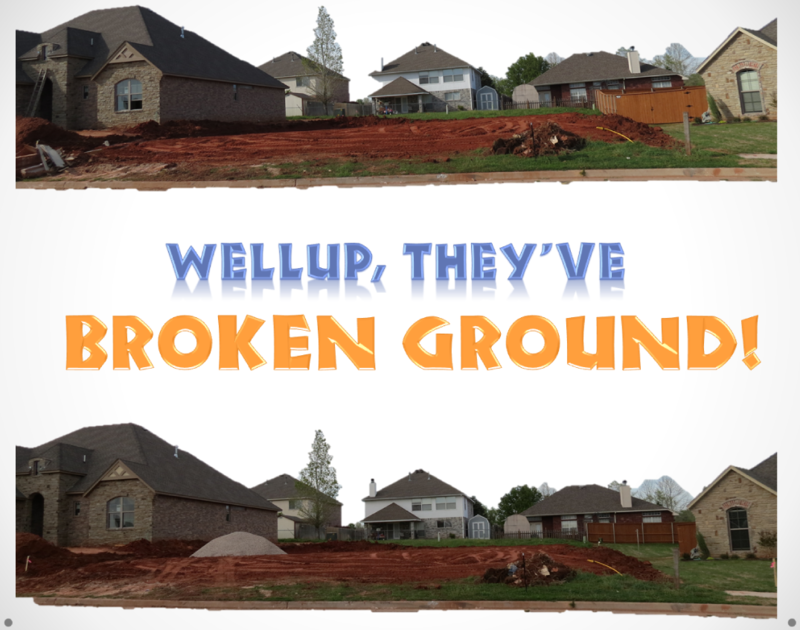 Our Story: Well, They've Broken Ground! At any rate, we are now actively updating both our Google+ Stream and our website daily with photo updates and notations. I'll take some time each week to give an update on what they are doing on here, but the clock has started and they are targeting a completion date of sometime between August and October, so that will vary wildly. On our website, you can navigate around to see what's interesting and our whole story. Specifically, you'll want to visit the House Building page, which includes a timeline and an explanation of what's going on and how long it will take. Click on the image to go! The weekly update will be posted on Friday, Saturday, Sunday, or Monday on the blog, so you can look forward to that. For those of you who don't feel comfortable with any of this, you can add yourself to a mailing list via our contact us page and I'll send you a monthly update. Any other questions can also be directed there as well.